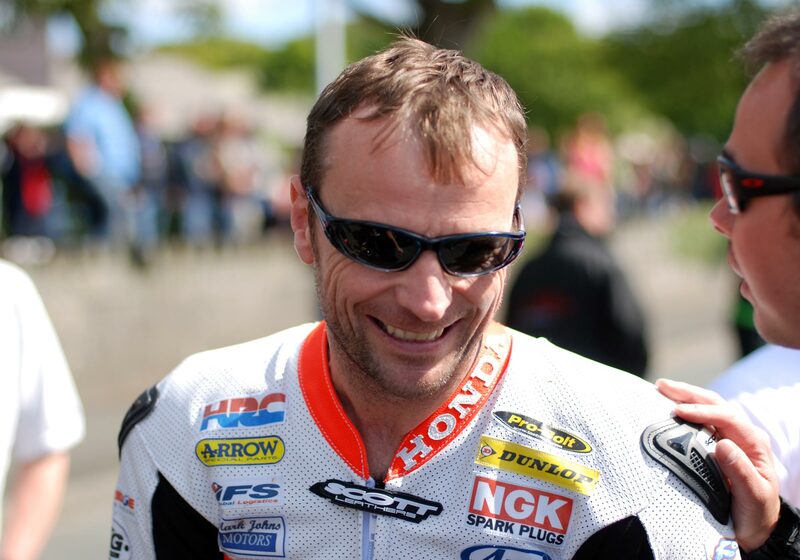 Likeable Kiwi Bruce Anstey will join John McGuinness in the Mugen team for the TT Zero event this year. It’s the first time that Mugen have fielded two seperate riders, having opted for twenty-time winner McGuinness for the past two years. It’s a clear sign that Mugen have their eyes set on victory for 2014 after narrowly missing out on the 2013 crown with a 109mph lap. 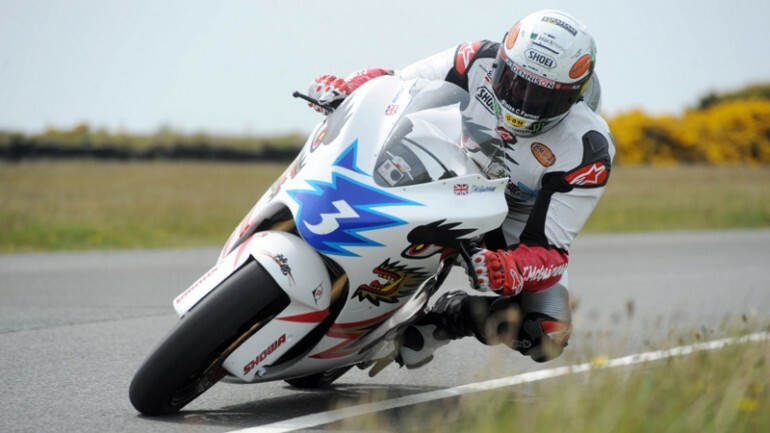 Anstey is a nine-time winner and veteran of The Island and is sure to push the Morecambe missile hard this year. More details about the 2014 machine which is expected to have more power will be revealed later in the Spring.